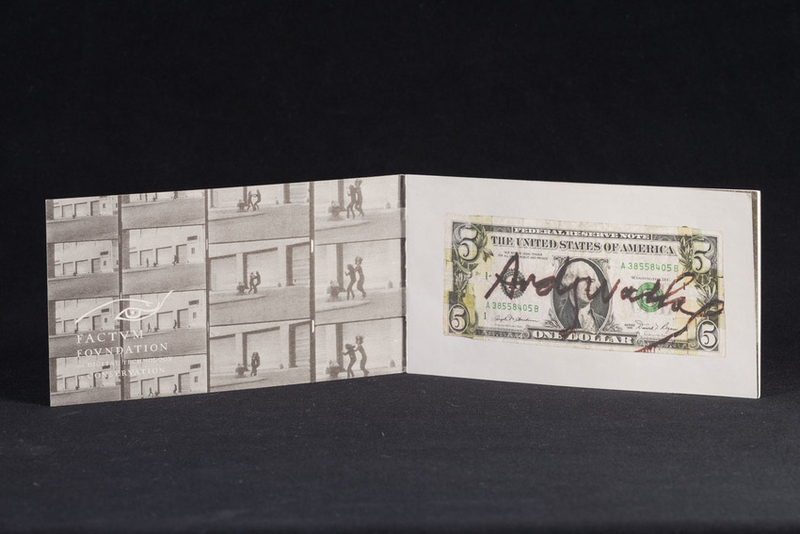 With the support of the Factum Foundation, Factum Arte has printed Lee Jaffe´s version of the 1 US dollar banknote. 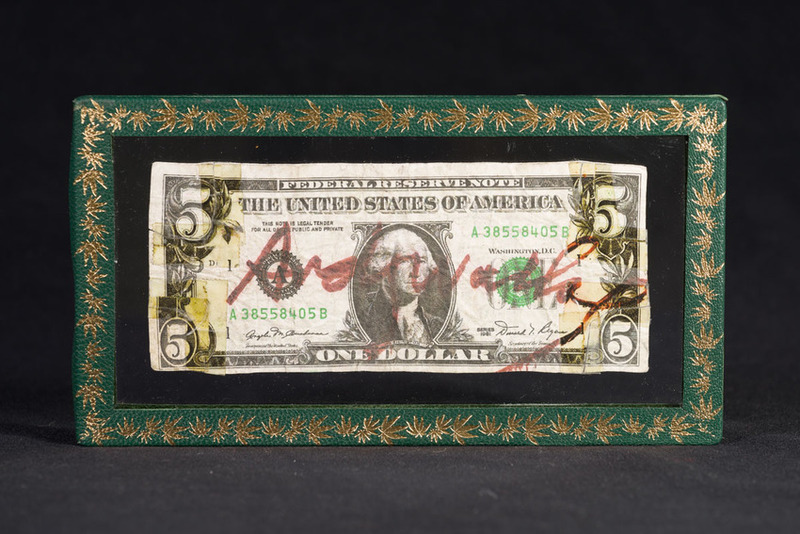 Lee Jaffe´s modified note was signed by Andy Warhol and has an apparent value of 5 dollars. 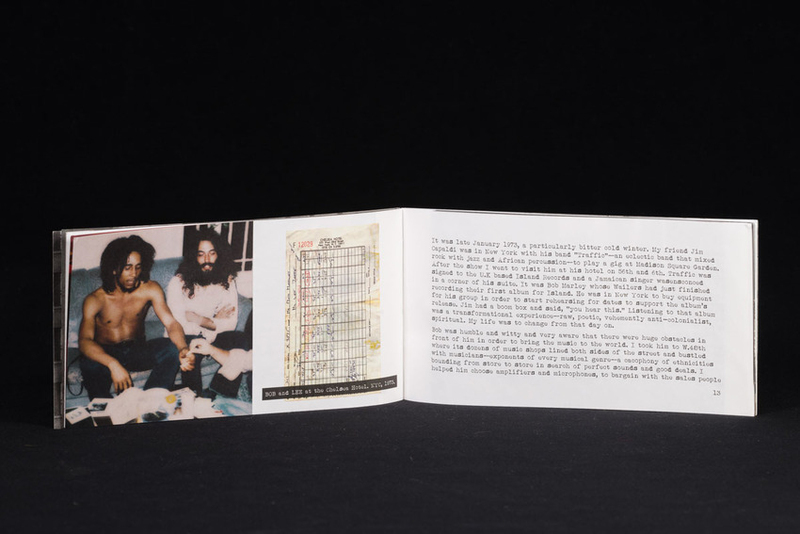 This framed note is accompanied by a booklet in which Lee Jaffe describes the collaborative environment that resulted in the creation of this object. 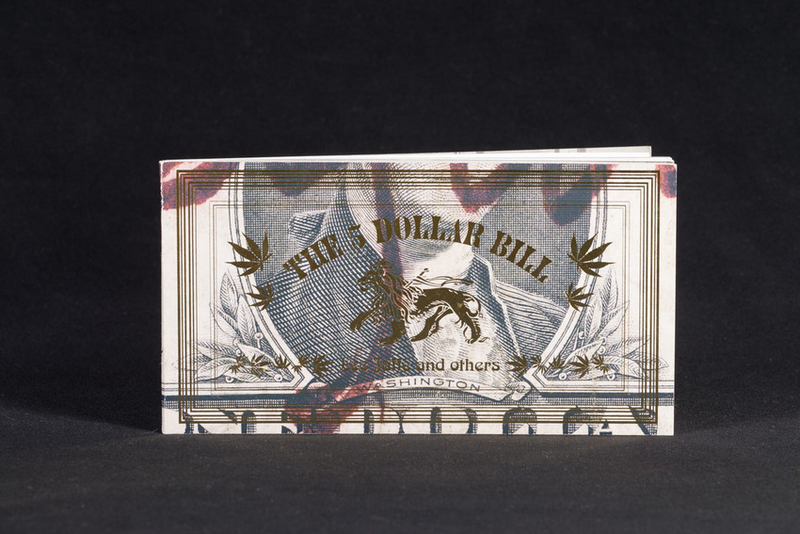 His description obfuscates the line between concept and physical object, between money and art. 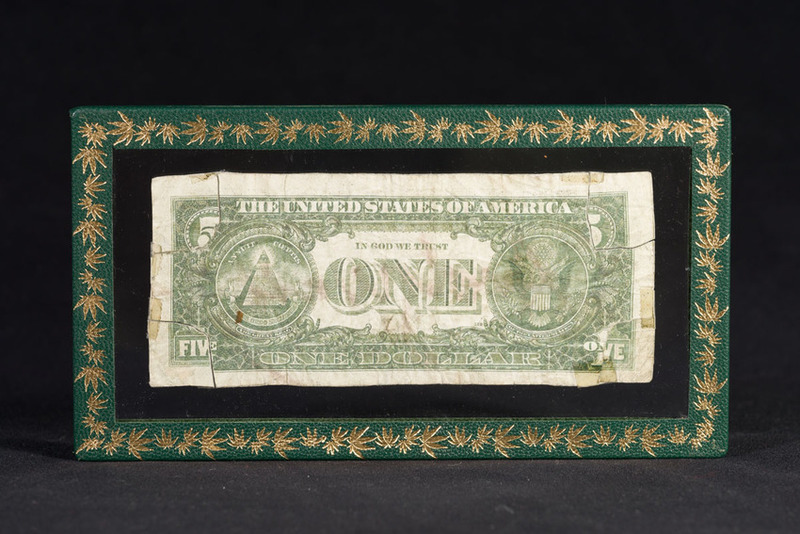 It´s a beautiful tale of an ingeniously handcrafted operation where a $1 bill becomes a $5 bill. 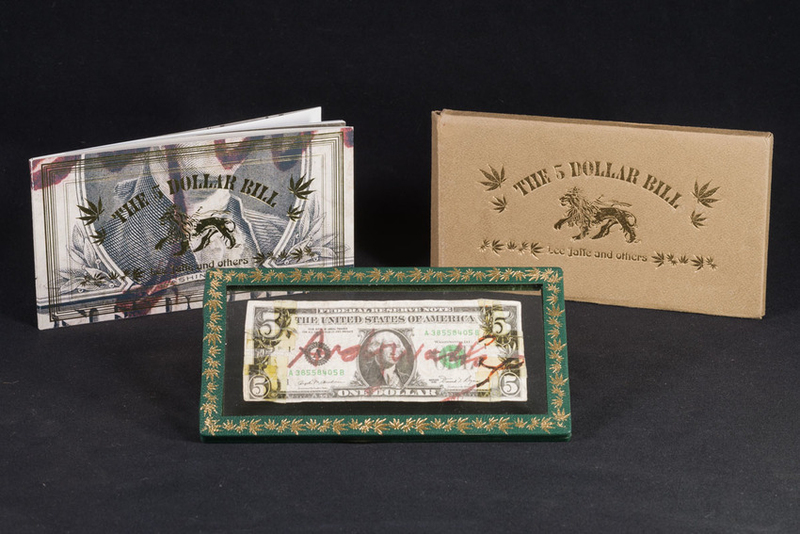 Remade and overprinted by the Factum Foundation, the story of Lee Jaffe´s one dollar bill continues to evolve. 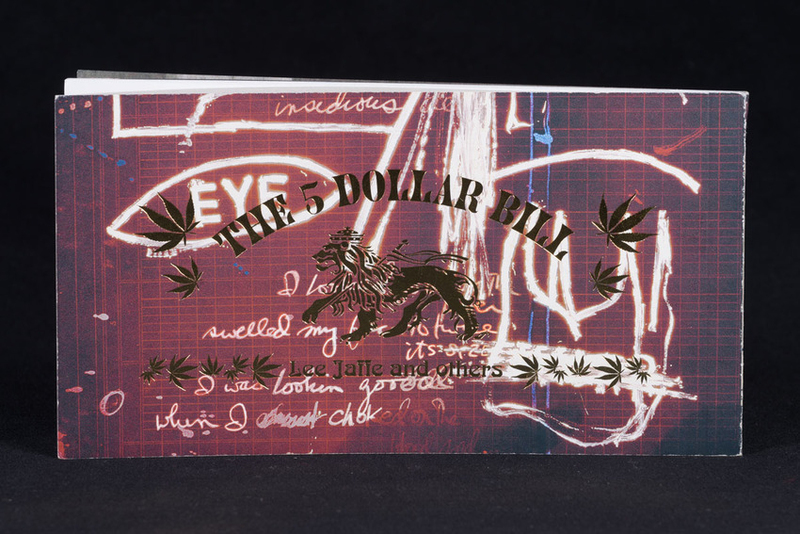 The object now evokes a narrative about memory and the time of Warhol and Basquiat, Oiticica and Matta-Clark, Marley and Tosh, Chris Blackwell and many others. 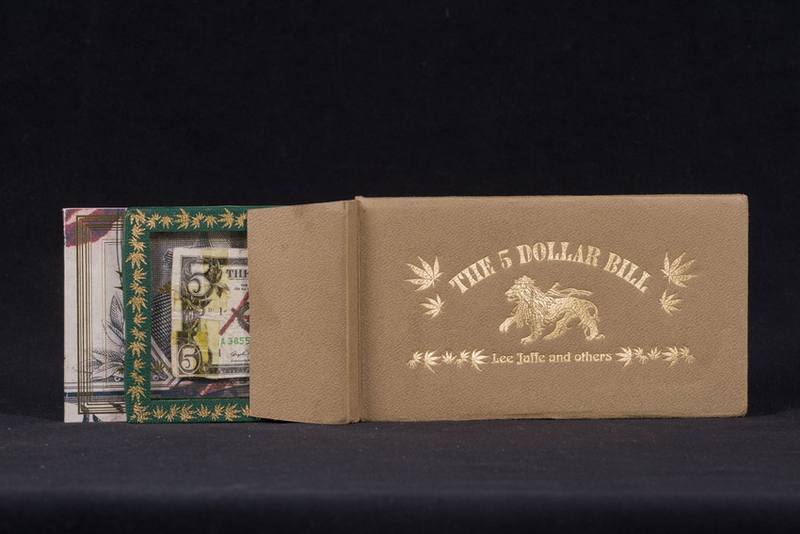 Their memories are woven into the fabric of the object and in Lee Jaffe’s life. 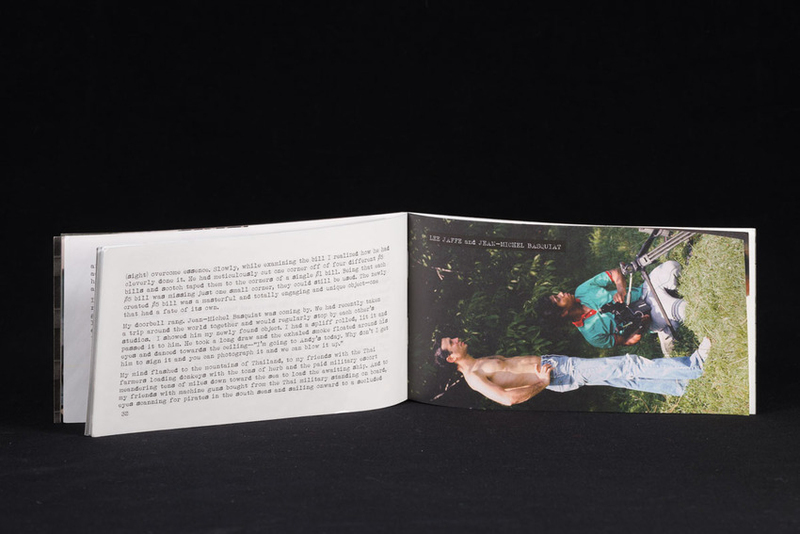 This poetic readymade speaks of different times, different values, different interests and different concerns. 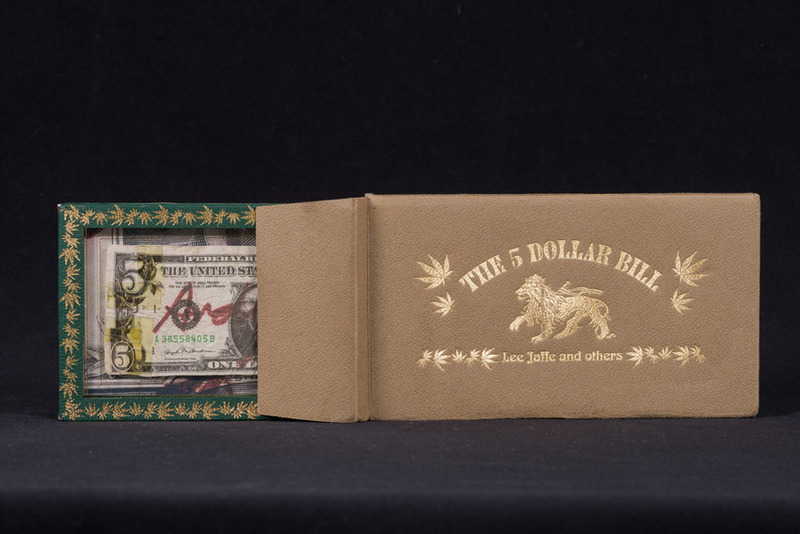 This edition of Lee Jaffe´s bill has been produced in support of the activity of the Factum Foundation for Digital Technology in Conservation to recognize the generosity of very special donors. Please support the Factum Foundation by making a donation.